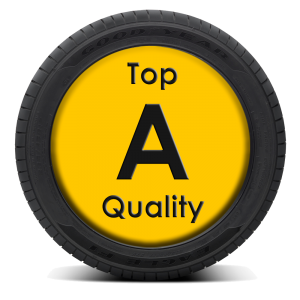 We supply top quality part worn tyres at unbeatable prices.All our part worn tyres come directly from the continent, consisting entirely of the top branded names in the tyre industry such as Dunlop, Michelin, Bridgestone, Continental. 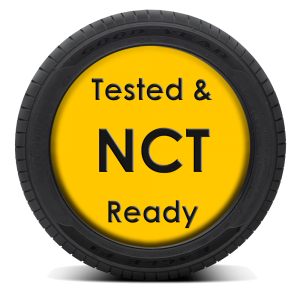 Our used branded tyres are all E marked as per NCT requirements and have at least 70% of original tread but they cost approximately 60% less than a new tyre of the same brand. Part worn branded tyres will in most circumstances outlast and out perform many of the new budget brand tyres on the market at present. We stock part worn tyres of all leading brands including Michelin, Dunlop, Goodyear, Bridgestone, Pirelli and Continental. 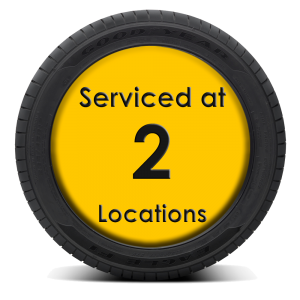 We now service our customers at two locations in Dublin: Blanchardstown and Clonee. For complete details and location maps click here. 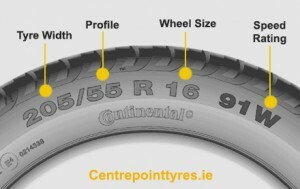 We stock over 8,000 quality part worn tyres at our branches in Blanchardstown and Clonee.